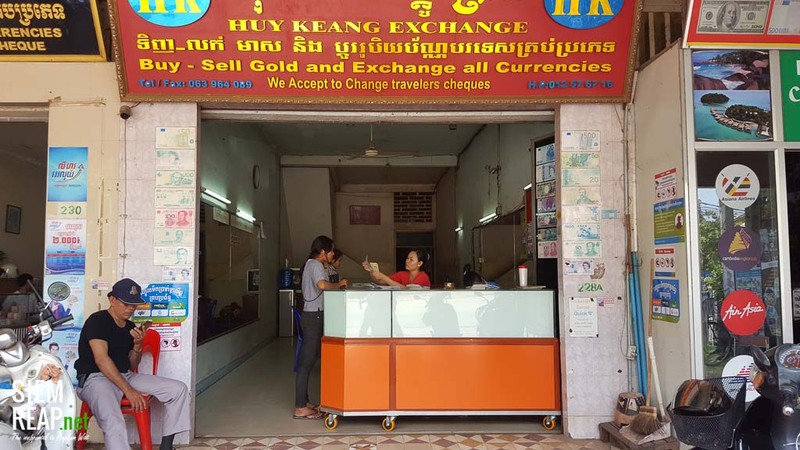 Huy Keang Money Exchange is located in the center of Siem Reap. We buy / sell gold and exchange all currencies. We also accept traveler cheques.